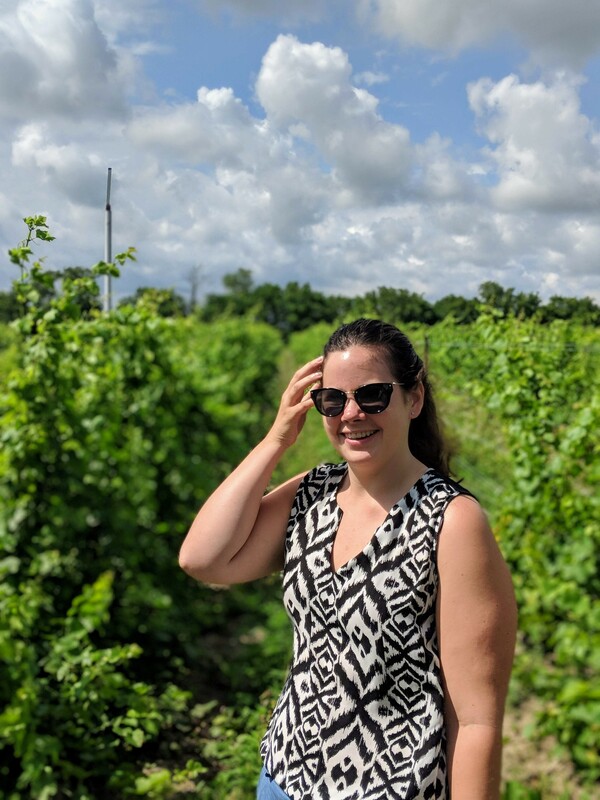 I am so excited to share my Guide to Prince Edward County with you! I love The County, I’ve considered moving down that way multiple times. For the meantime, we’re staying put in Toronto, The County has a very special part in my heart. I’ve curated a list of my Top Places to see for you. 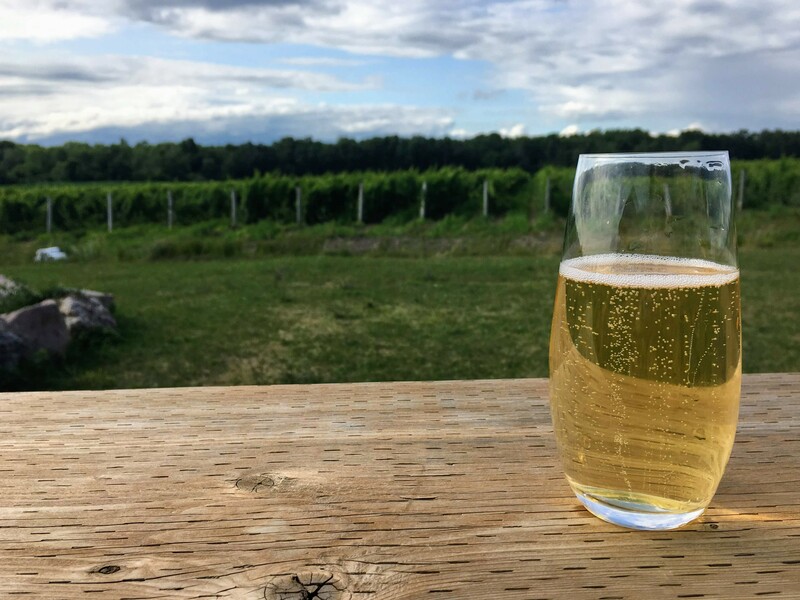 A lot of people think that the only reason to visit The County is to visit wineries, there are so many other amazing (alcohol-free) things to do as well. I hope this guide helps to fill your trip and heart with all of the best eats and drinks The County has to offer. If you’ve visited PEC, you’ll know that this guide only scratches the surface, and I’d love to hear your PEC suggestions in the comments below! I’ll be publishing Part 2 of my PEC Guide next week with all of my favourite things to see, do, and shop in The County. Cape was one of our favourite vineyards. 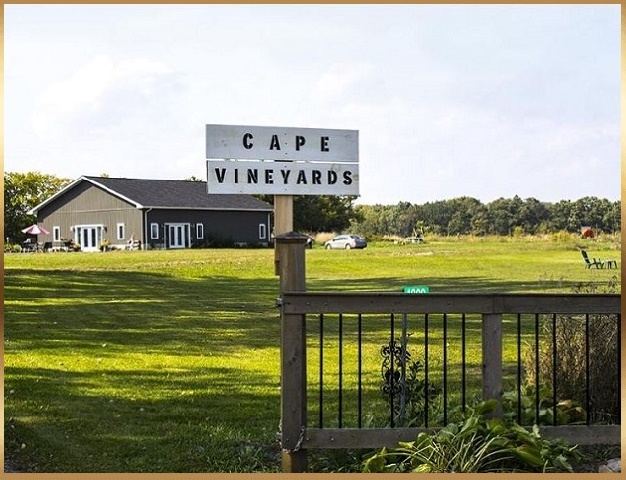 It is the only organic and biodynamic wine in The County and only one of a handful in Ontario and Canada. The wine is preserved with natural ingredients, such as hops, which offers a very unique and delicious flavour to the wines. She makes whites and reds and one limited edition sparkling as well. The reds are some of the fullest body wines that I’ve tasted in PEC, while the whites are flavourful, fresh, and tart. The winemaker at Cape also has some lambs and chickens that do some of the work on the vineyard! 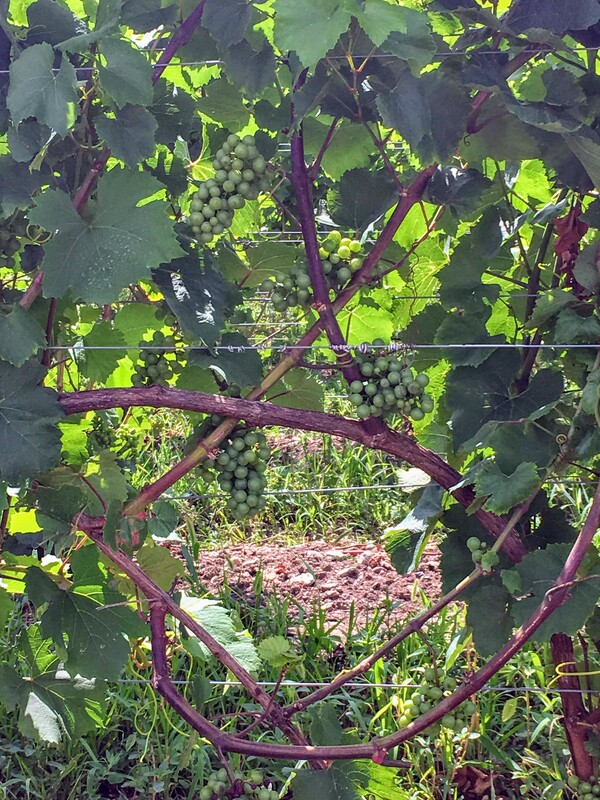 The lamb go around the vines and eat the leaves around the grapes which opens the canopy and lets the grapes become even more flavourful, ahead of harvest. Plus, the animals on the vineyard are super cute to visit. The Grange is my all time favourite vineyard that I’ve ever visited. The staff are so knowledgable and sweet. The barn is stunning and the rows of vines are imperfectly crooked and beautiful. I don’t think you can find a wine you don’t like at The Grange, everything is simple and wonderful. 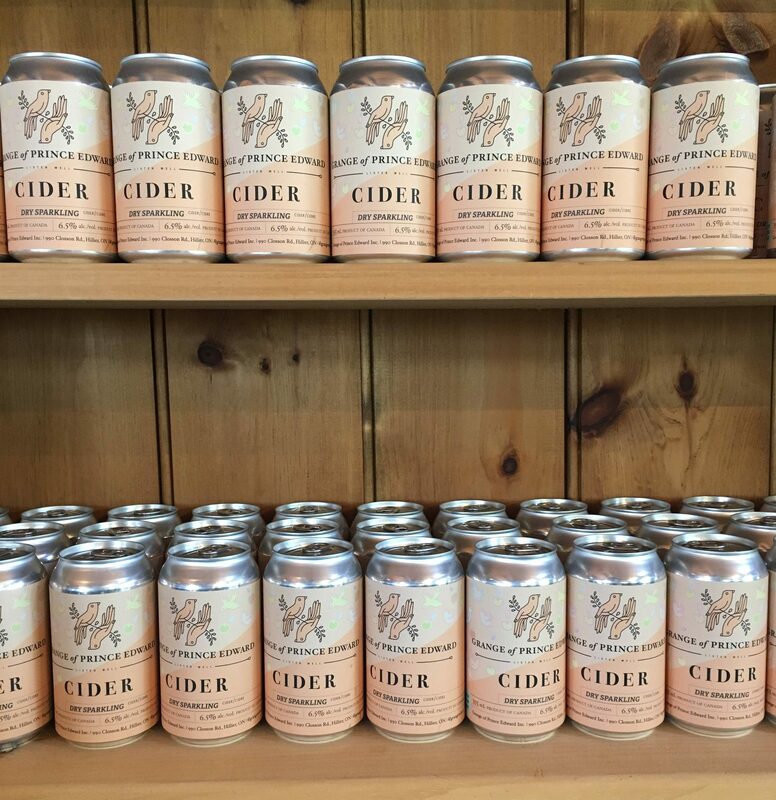 Plus, they’ve just released a cider. They have also released one of their wines to the LCBO. “Almanac” by The Grange is available in Ontario at the LCBO, make sure you grab a bottle, you won’t be disappointed! Plus, hang out a while, grab a picnic basket filled to the brim with local delicacies like cured meats, cheeses, mustards, honey, and truffle oil popcorn. You can sit beside the vines and eat your picnic in the sunshine. Be warned: during the Summer weekends, The Grange does get fairly busy, especially with bachelorette parties, so try to go later in the afternoon, after 3pm is quieter. 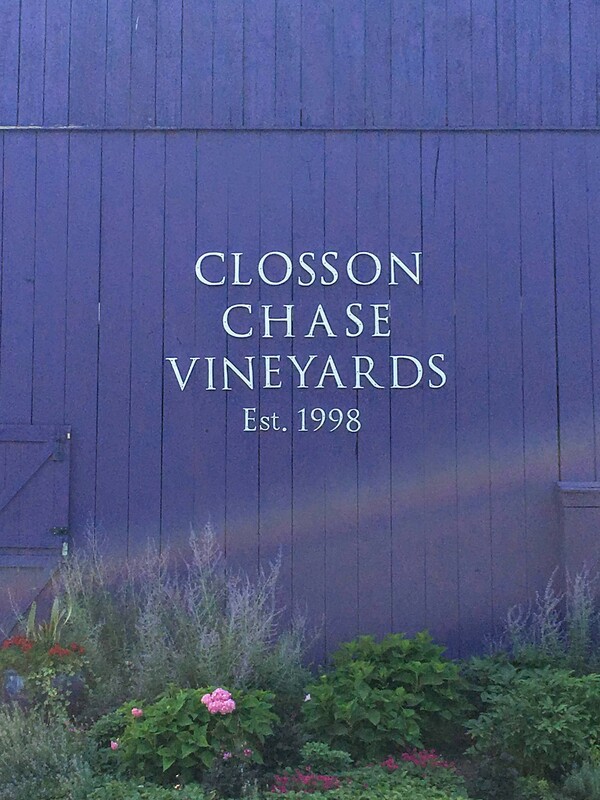 This was the first time we’ve ever gone to Closson Chase. I think the purple barn has led me away in the past, but we decided to take a chance and boy were we wrong to judge the Purple Barn by its cover! The view was breathtaking and the wine was delicious. They have reds, whites, and a brand new sparkling available. We did a flight of three samples, the Sparkling, a Chardonnay, and the Vineyard Pinot Noir. They were all delicious, the Pinot Noir is a lighter red, with more acidity. I find most reds in The County are lighter reds with less body and more acidity. 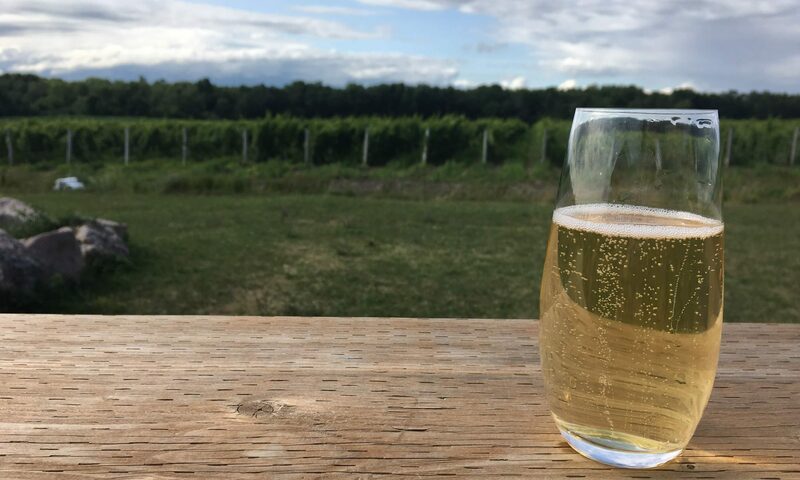 Specializing in sparkling wines, Hinterland is a fun stop on your wine tour. They have three sparkling and two ciders to choose from. Their staple sparkling is called White Cap, it’s sweeter, more like a prosecco, with notes of peach and apple. Every time I taste The Whitecap, I find it has different tasting notes. The first time I had it, it was much more apple-y, whereas now I taste peach and nectarine. They also have two other types of sparkling, my personal favourite is their Les Étoilles. It is crisp, tart, refreshing, while still being flavourful. It has a much more traditional flavour. Plus, it pairs perfectly with oysters and tuna ceviche, both of which they offer during the summer months on their patio. Definitely recommend! Vineyards come in all shapes and sizes and Stanners is definitely on the small and intimate side. They are family owned and run and it is super cute. The tasting room is lined with barrels and they are completely open to having a long conversation about their wines and winemaking processes. I’d definitely recommend stopping and having a taste of Stanner’s wines, they have a completely different flavour profile than other wineries in The County. I honestly can’t say enough good things about Drake Devonshire. 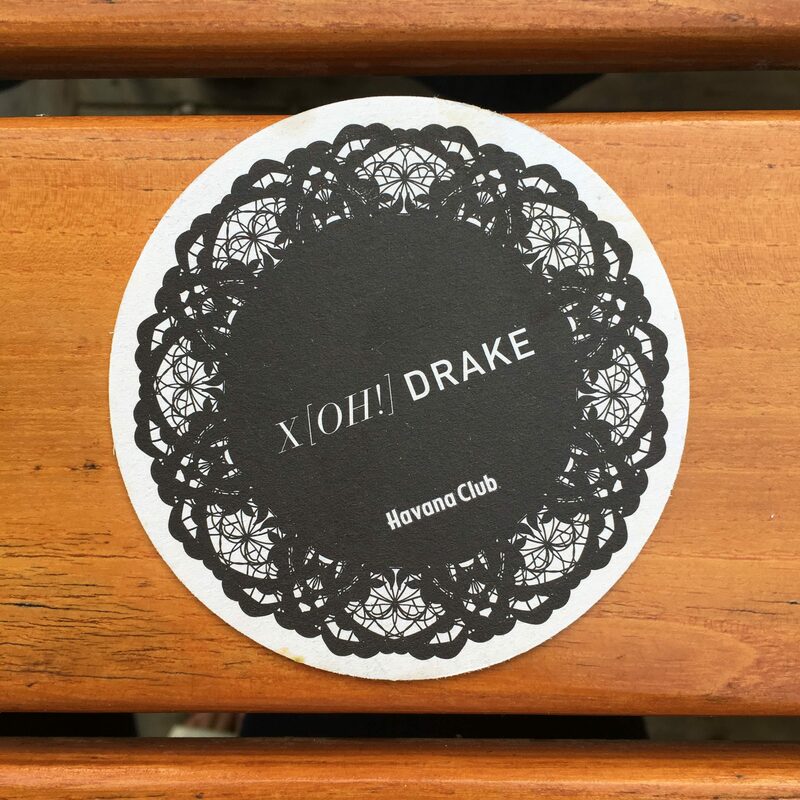 If you’ve been to any of the Drake locations or outposts in Toronto, you’ll know that there’s a definite cool factor. Well, the PEC Drake Devonshire is no different, but they also have the nicest staff and they have outdone themselves with regards to hospitality. We always hit Drake Devonshire up for dinner while we’re in The County. In addition to a delicious dinner, we always hang out for a while. From the beach views and waves crashing against the shore to the fire pit that they start when the sun sets. They’ve thought of everything. Plus, if you head to The County during cooler (winter) months, or if the weather isn’t beach-sitting, fire-watching suitable, head to the lounge or games room for a ping-pong match. I have never had more positive things to say about a restaurant, well-done Drake! Whether you’re looking for a delicious Sunday brunch or a quick pastry and coffee to go, The Vic is the place to be. 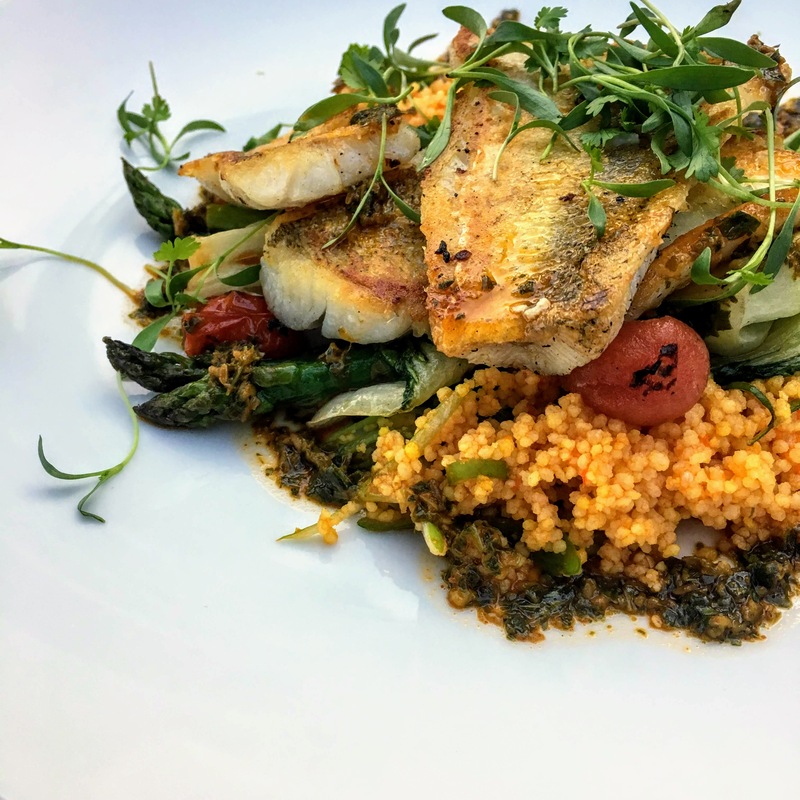 Located in Picton, in an old theatre, everything they’ve created is delicious. They also have locally made kombucha and kvass for sale in the shop. We went to The Vic for Sunday brunch, it was delicious, although a bit pricey for what it was. 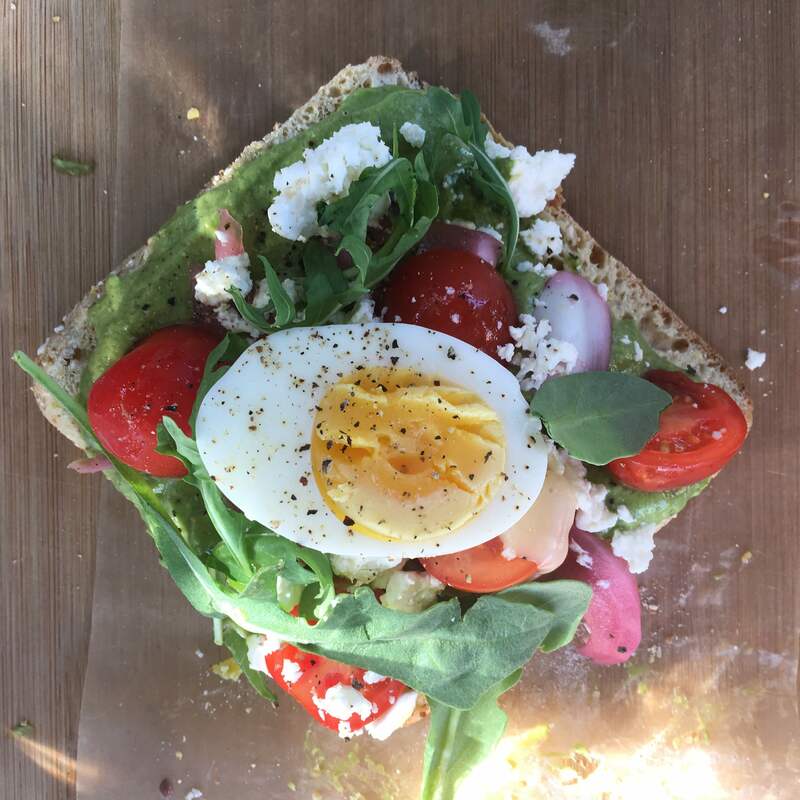 I had the Loaded Avocado Toast, which was whole grain toast, topped with smashed avocado, arugula, sliced tomatoes, feta, and a boiled egg. Topher had the Brie and Apple Grilled Cheese, which was also very yummy. Both came just as is, no sides. We’ve also been just for coffees and pastries, which I think is the way to go, but we we’re looking for something more filling and fuelling that a croissant or muffin. 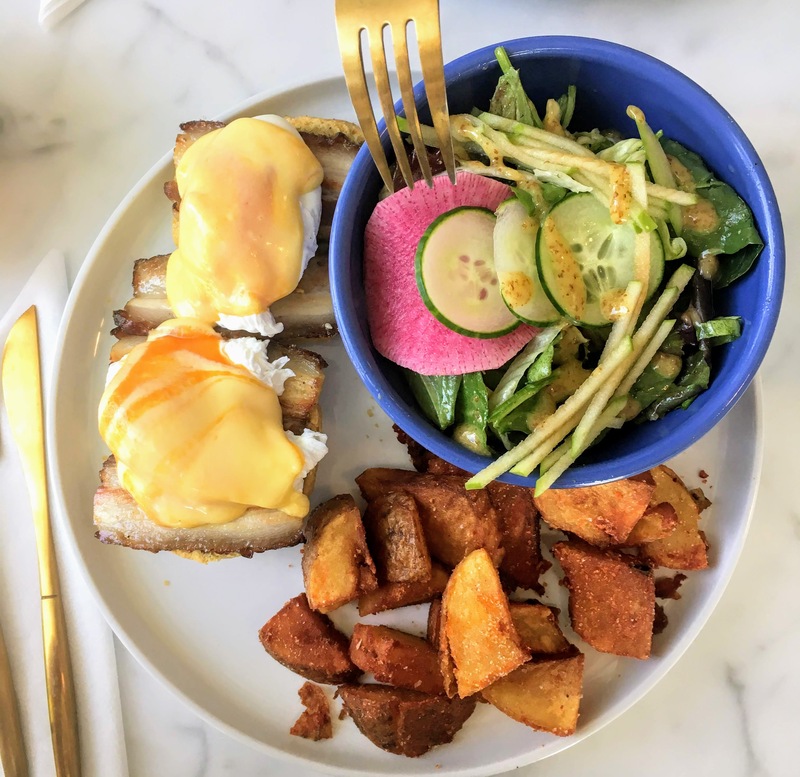 This restaurant offers brunch on the weekends, lunch, and dinner. We went to The Courage for Brunch on Saturday and boy it was delicious. We had SO much food and every single bite was wonderful. I had the Eggs Benny, which was a za’atar spiced scone topped with thick cut bacon, poached eggs, and carrot hollandaise. Yes, completely decadent but so totally delicious and the thing about food, is it’s meant to be enjoyed, so feeling guilty over a meal like this, is a complete waste of energy. The staff at The Courage are super friendly and every detail is meticulously thought out. From the marble topped tables to the eiffel tower chairs, to the cutlery and dish-ware and even the washrooms. Everything works cohesively together and is so eye-catching and pretty.